Hey everybody, and welcome to the ultimate ACE CPT test prep hub. 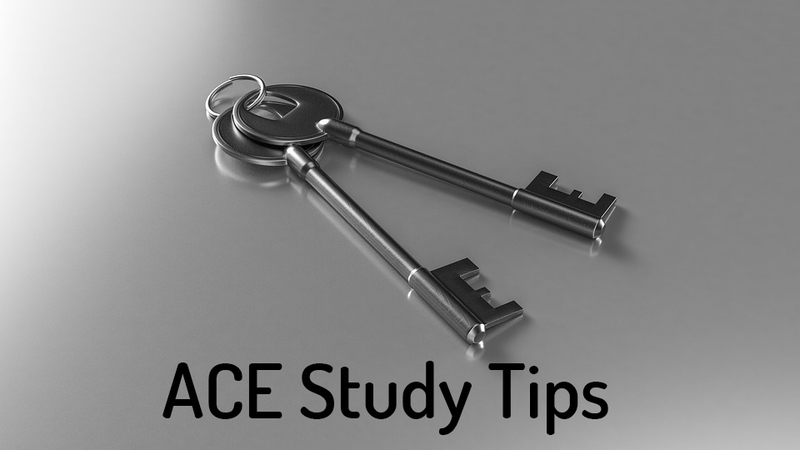 In this hub, you are going to learn all of the most important ACE exam tips as well as the most important ACE study tips. By the end, you will know how to pass the ACE exam without worrying. 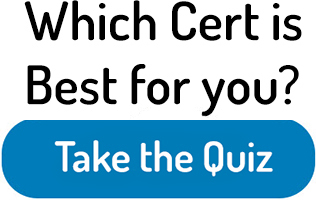 To start, I will be talking about the hardest ACE test questions that you will find while taking the exam. 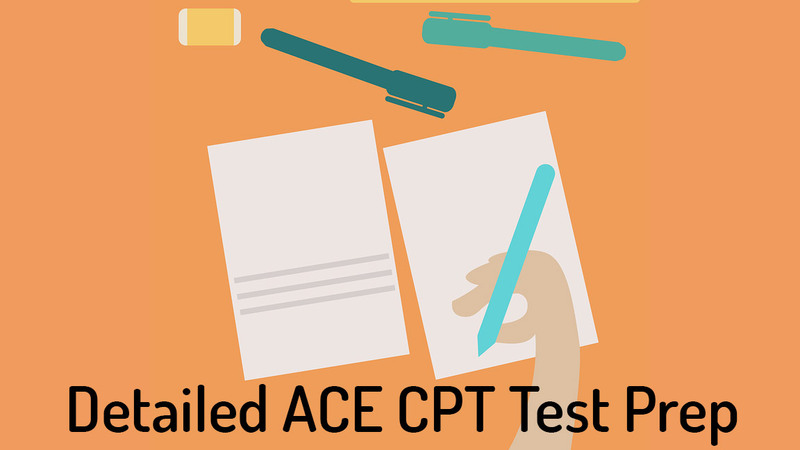 I will then give you guys all of the ACE CPT exam answers for those difficult questions. The ACE personal training test is known as one of the hardest tests in the industry with 150 multiple-choice questions that are pulled from their massive textbook that is approximately 800 pages long. Sometimes they pull very obscure information from a random line of text deep within the huge textbook. This can cause a lot of anxiety for test-takers. This ACE exam prep will help you navigate this sea of content. Besides the test questions that you will find on this page, I also have full ACE practice tests and a free study guide that covers each chapter. You can find that right here. All stop beating around the bush now, let’s get right into it! Okay everybody, here I will be talking about the most difficult questions you will find on the ACE exam. I suggest that you guys try answering these questions before moving onto the answer sections below. Your textbook will be the best resource for finding these answers. After these five questions, you can also find a lot more practice questions here on my website. A 45-year-old lady named Susan comes to looking for an exercise program. After you go through the full health risk appraisal you find out that her mother has diabetes, and used to smoke cigarettes. Susan used to smoke as well but quit a year ago. Currently, she switches off between the treadmill and stationary bike three days per week for approximately 30 or 45 minutes. She has a body mass index of 31, a systolic blood pressure of 142 mmHg, a diastolic reading of 88 mmHg and 187 mg/dl of total serum cholesterol. What is the risk classification that you would put Susan in and according to the ACSM and guidelines, how many risk factors to Susan have? According to reversibility, what is the rate of strength loss associated with it? A PT client that stops exercising will lose strength at twice the rate that they gained it. A PT client that stops exercising will lose strength at the same pace that they gained it. A PT client who stops exercising will lose strength at half the rate that they gained it. A PT client who stops exercising will lose strength at .25 the rate that they gained it. 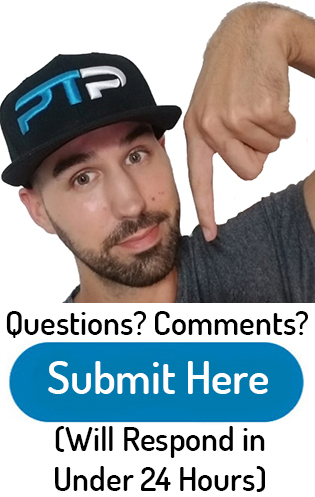 If you have a client that has a goal of gaining muscular strength, what is the rate of resistance increase you should use for progressing that client? Which three muscles cause external rotation of the shoulder? For a client that has hypertension, what is the recommended exercise intensity? ACE question number 1 breakdown: I’m sure that all of you have memorized all of the classifications and risk factors correct? Honestly, it takes a ton of memorizing to memorize all of the risk factors. On top of that, all of them have more than one factor. In this case, Susan’s mother used to smoke, which means absolutely nothing. The difficult part is that Susan quit smoking a year ago. You need to know that the timeline for quitting smoking is six months in order to remove as a positive risk factor. Susan works out a few days a week which means that she is not a sedentary individual, so no risk factor for that one. Susan has a body mass index of 31 which is slightly over the 30 limit, adding a risk factor. She has a systolic reading of 142 which is slightly above the 140 limit, adding another positive risk factor. Her serum cholesterol sits at 188 which is below the 200 cut off, so no risk factor. On top of all of this, you need to know how many risk factors are connected with each risk classification., Low risk is considered under two risk factors. Moderate risk is more than two risk factors or equal to two. Susan has two risk factors. You need to memorize all of the positive risk factors and how to determine them from family history, smoking, age, living sedentary, hypertension, obesity, prediabetes, dyslipidemia elves as well as the single negative risk factor for high HDL cholesterol. ACE question number 2 breakdown: This is a great example of a time that ACE pulls a random statistic or line from deep within the textbook. Reversibility talks about how the body will lose muscle mass as well as strength when a person stops performing resistance training. According to the textbook, strength is lost at approximately half of the rate that it was gained. Honestly, this is very important information for the field of personal training. But for the test, a lot of people skip right over it while reading the textbook because it does not really stand out. ACE question number 3 breakdown: This question comes directly from chapter 10 on progressing and developing training programs. I hope that you studied in memorized what you need to do to progress each goal of training, because most people don’t. Most people focus on memorizing what the textbook lays out in tables and charts. In this makes common sense. ACE on the other hand, likes to find random statistics in the middle of random paragraph sometimes. If you see us statistic in the middle of a random paragraph, highlight that immediately. ACE question number 4 breakdown: In my personal opinion, the ACE textbook does not do the best job at showing which muscles cause certain movements. In the textbook, you will see brief information about the external and internal rotation tests, as well as the rotator cuff. You need to know information from both of these parts in order to get the answer correct. 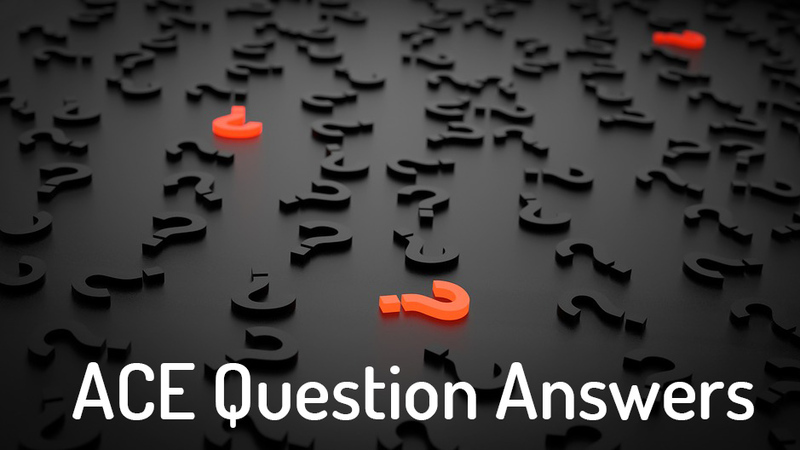 ACE question number 5 breakdown: For this question, you need to have memorized each of the special populations as well as the recommended intensity level for each. The next part of the question is what method of measuring intensity is used with clients with hypertension? This question can be difficult because all four methods of measuring intensity almost sound and look very similar. Especially the VO2 max and VT2. But the answer to this question will not be found in the cardiorespiratory training chapter, but instead the special populations chapter. RPE should be used for the majority of special populations. Including clients that are hypertensive. While you are studying for the ACE exam, here you will learn all of my favorite ACE study tips to make your study time more productive and efficient. Here I’ll be going over all of the essential ACE study materials that you should be utilizing in order to crush the test. The following is a list of all the materials that I found the most useful for studying ACE. This should be hands down your go-to resource for studying. Every single question that will be asked on the test, you will be able to find within their massive textbook. The current fifth edition of the textbook has 18 chapters. There are are also a few appendices (A-C) in the textbook that questions get pulled from. Most of the questions from the appendices get taken out of the ACE code of ethics section. Some of the chapters in the textbook are more important than others, but all in all, questions get pulled from all of the chapters. You should not move on to any of the other study resources if you do not yet have the textbook. Other study materials are meant to guide you through the grueling textbook but are not meant to be a replacement for it. Going through 800 pages of the textbook trying to memorize every little detail will drive anybody completely bonkers. That is why the number two recommended resource for studying is a great study guide. Here at PT Pioneer, we have a completely free study guide that goes over all 18 chapters of the ACE study guide. It also includes a practice test and flashcards to help you cement the information that you have learned. 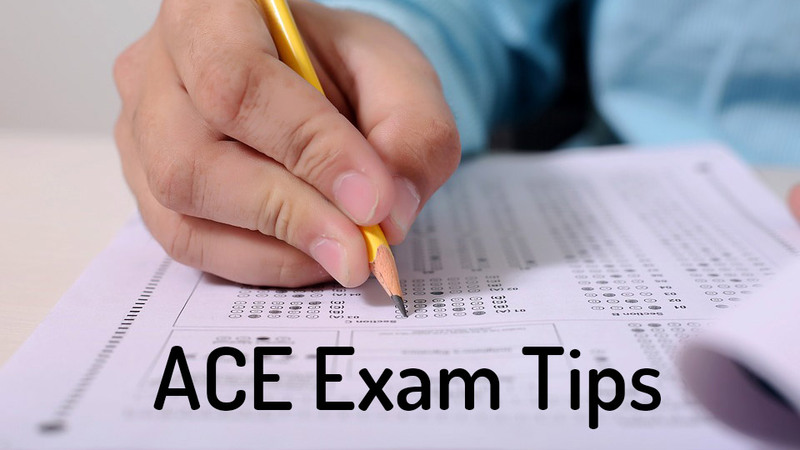 Utilizing ACE practice tests is a fantastic way to test your knowledge after you have been studying for some time. Practice tests are great because you will be able to learn the ways in which different questions can be worded. The wording on the final ACE practice tests can be very tricky at times. These practice tests help you learn these tricks that will come up on the final test. Practice tests are also a great way to see which areas you are doing good in, and which areas you need to focus more study time on. Here at PTPioneer, we have a free ACE practice test that you can take right here to test your skills. Utilizing flashcards is probably one of the most underutilized forms of studying. This is especially true for personal training certification such as the ACE exam. This is because there is so much memorization that is required for this exam. 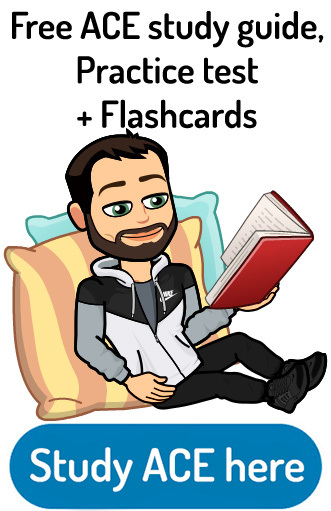 What I recommend is utilizing spaced repetition learning flashcards. Since you probably don’t know what that is, I’ll give you a quick summary. 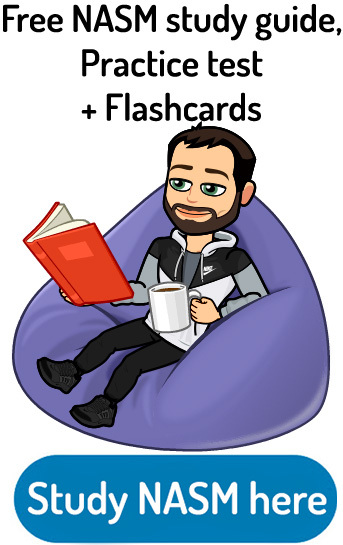 Compared to normal flashcards, where every single flash card will be shown to you the exact same amount of time, space repetition forces you to memorize the topics that are difficult for you. The topics you know well will show up with less frequency (let’s say once every two weeks), whereas the more difficult topics for you to memorize will show up more frequently (every day if needed). As you get better at memorizing the difficult topics for you, they will show up with less frequency. The ones that you can’t get the hang of, will continue to show up every day until you get good at them. During the ACE exam, make sure to take your time. You have three full hours to take the test, and most likely will not use up all three hours. Make sure to read every single question as well as every single answer before choosing your final choice. I can’t tell you how many people have missed up to five questions on the test simply because they thought they knew the answer before reading the full question. ACE will purposely try to trick you in the first half of the question, leading you to think you know the answer already. I can’t state this enough, read the full question and all of the choices before deciding. After reading the entire question, the first process should be eliminating the answers that are clearly wrong. This will help increase your odds of you selecting the correct answer as well as helps you work more efficiently. Maintaining a good attitude while you are taking the test is very important. 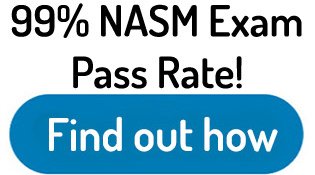 You can be sure that you will come across challenging parts in questions on the exam. These challenging parts can slow you down or completely discourage you from even finishing the test. If you come in with confidence in a good attitude knowing that you will encounter some difficult parts, you will have no problem getting to the test and passing it. Will though you have it ladies and gentlemen, my complete ACE exam prep article. I hope you guys really get some good valuable information from what I discussed above. Make sure to memorize the ACE test questions as well as the ACE CPT exam answers that I discussed. It is very probable that you will see all of these on the exam. If you do not yet have the textbook, pick up a copy for yourself of the fifth edition. I also highly recommend utilizing my free ACE study guide, practice tests and flashcards. These will greatly reduce your overall study time and help you focus on the more important topics. Until next time everybody, good luck studying!